Last summer, I wrote a post about how to close the divide that exists between sales and marketing. In it, I gave four things marketers can do to move closer to alignment with sales. One was to treat sales like you would a customer. That means getting to know them, how they work and what makes them tick as well as you know your marketing self. One way to do that is to develop a better understanding of the sales process and the challenges associated with it. As it turns out, there are many books out there to help a marketer (or anyone else) develop that understanding. So many, that it’s hard to know where to start. That’s why I took to Twitter to get some advice. I asked several “sales experts” what three sales books they would recommend that all marketers read. When I first joined Imagine, Doug recommended that I read this book. It is written by Mark Roberge who is the Chief Revenue Officer of HubSpot’s Sales Division. The book outlines the formula he used to take HubSpot from a start-up to a company with more than $100 million in sales. He breaks his formula into five basic tasks – hiring salespeople, training the sales team, managing sales, generating demand and experimenting with new technologies. 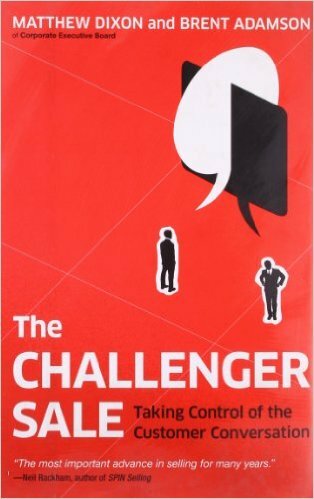 While on the surface it is a “sales” book, Roberge spends considerable time addressing marketing and how sales and marketing need to work together if the formula is going to be a success. 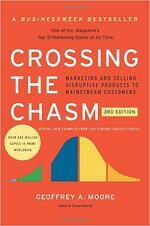 In fact, he devotes a whole chapter to sales and marketing alignment. 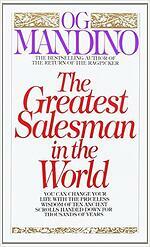 Read this book and encourage your sales team to read it too. All of you will benefit and it may be the first step in closing the great divide. This happens to be another book that I have read. Sales development is an important part of Imagine’s process. We offer it as a service to our clients and believe that it is the third discipline – it fills the gap between marketing and sales. Building a sales development team and process isn’t easy. Trish’s book lays out how to approach it. It includes practical examples and supporting data. Sales development plays a major role in successful demand generation. As a marketer, it is important to understand it and how it fits in your approach. Add this one to your summer reading list for sure. I have not read this book but I am looking forward to reading it. 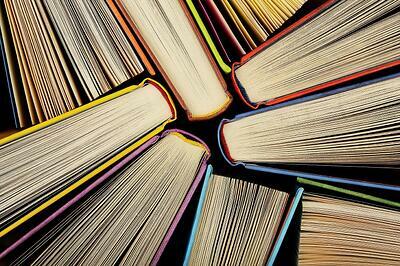 Let’s face it, lots of business books are more like textbooks. And to be honest, when I think about my summer reading list, I’m not sure I want a textbook. 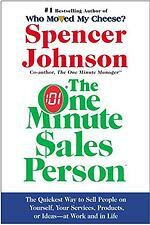 Sounds like a great read that will also help me really understand a salesperson’s perspective. I’m in. Trish Bertuzzi recommended this book. She called it an oldie but a goodie and mentioned that she feels it is more relevant than ever. 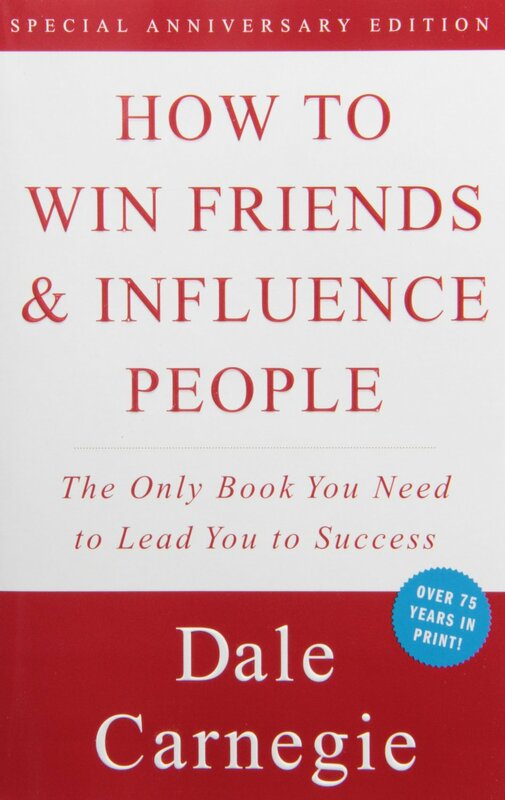 Doug also listed it in his post last summer of 10 Must Read Business Books. In fact, he made it his number one book on that list. While this book is described as a guide for selling and marketing in high-tech industries, the lessons go beyond that and can be applied across industries. This book was recommended by David Meerman Scott. His advice was to start with this classic. Seems like useful things for everyone to learn – things that could help sales and marketing see eye to eye – or at least something closer to it. It’s interesting that this book was first published in 1937…almost 80 years ago and remains one that is recommended today. People are still buying and reading it. There were new reviews published on Amazon this morning. I’m going to add it to my list. 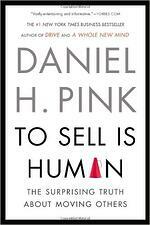 In this book, Daniel Pink describes how selling goes beyond people with the word sales in their titles. Everyone sells. Most don’t even realize that they’re doing it. Like it or not, you’re a salesperson. According to the reviews, the book is full of social science, practical examples and stories. He talks about understanding other people’s perspectives and how to deliver a clearer and more persuasive message – that’s reason enough for marketers to read it. Maybe this is just what marketers need to help us understand sales better. Here’s another one that could be listed as a classic. First published in 1968, this book is a parable. It’s more about the philosophy of salesmanship than it is a “how-to” be a successful salesperson. Many of the reviews stated that this is a book that people have shared hundreds of times and bought multiple copies for themselves…reading it over and over again. Maybe the people who wrote those reviews read To Sell is Human because their reviews sold me. project warmth, enthusiasm, and integrity. effectively use over one hundred creative closes. overcome the basic reasons people will not buy. deal respectfully with challenging prospects. Closing sales and meeting quota are where the minds of salespeople are focused. Better understanding that process and what sales is up against could go a long way to helping marketers improve their relationships with sales. It provides insights into more than selling. He recommends it to anyone who is involved in B2B selling – especially marketers. That’s endorsement is enough for me. I haven’t read this book but I have read another one by this author, Who Moved My Cheese. 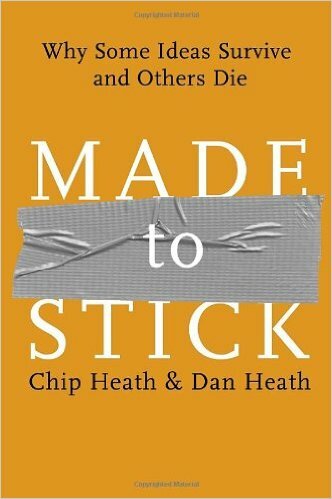 To this day, I think that book, as quick and short as it is, gives great insights into dealing with change. I think everyone should have a copy and read it every time they’re faced with something new. If this book is as impactful as that one, then it is worth the read. The One Minute Salesperson is obviously about sales. The secret it reveals is that successful selling is really more about helping people feel good about what they buy. It also teaches the reader how to have lasting sales success with the least amount of effort. While this book is not an obvious sales book, it is written about something that is of great value to all sales and marketing professionals. It’s about creating messaging and ideas that stick. Using psychosocial studies on memory, emotion and motivation, the authors reveal what makes ideas unforgettable. With stories and exercises, they show how six key principles - simplicity, unexpectedness, concreteness, credibility, emotions and stories – create sticky messages. Many of the reviews for this book use the word “fun.” Sounds just right for summer reading. I think that is great advice. The opportunity to get first hand experience with prospects is very important. The opportunity to feel and experience what our demand generation teammates do when they deal with prospects is equally important and will give us a new perspective when working toward alignment. When I decided to write this post, I wasn’t sure what kind of response I would get from the experts. What I ended up with is, what I think, a great mix of books (and some practical advice) to help marketers better understand sales, marketing and people in general.